Such good times with our guests! 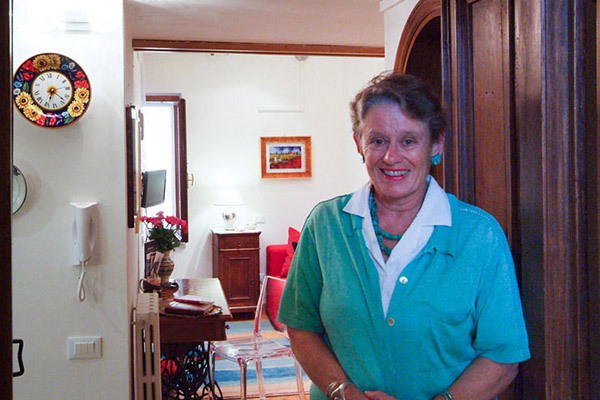 Read the thoughts of our in-town Assisi apartment, Il Nido Tranquillo, guests. Do read the comments of Assisi Casa Campagna guests. Read about the apartment guests’ adventures!